The first style of a luxury lodge that Sirior Bach offers is the Pemberton Riverdale Lodge. It contains four patio doors and an asymmetrical layout that is sure to please your eyes. It’s a stylish and modern luxury lodge that exudes character and class. The kitchen is sleek and has a generous amount of space, while the living area is bright and features floor to ceiling windows that will let in plenty of natural light. Bedrooms aren’t forgotten either. With their stylish interior designs and even an en-suite shower room in the master bedroom, our Pemberton Riverdale Lodges have set a new standard in leisure holiday homes. If you have further questions, don’t hesitate to contact us. 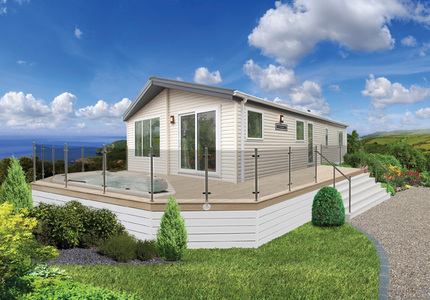 Next, we have the Willerby Boston Lodges, The superb amount of style and great use of space define the Willerby Boston. 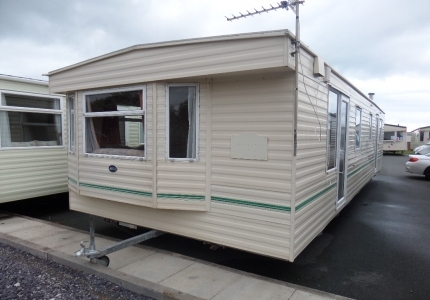 With space for 3 bedrooms and a large feature-rich kitchen, this is one of the most popular holiday lodges to buy in North Wales. The lodge features an open-plan design to maximise interaction with family and friends inside the lodge, and with free-standing sofas and a contemporary fireplace, it’s sure to catch eyes and swing heads. If you’d like to learn more about our pricing options or further interior details, please contact us and we’ll be happy to assist. Our Victory Versailles Lodges blend traditional craftsmanship with updated modern designs. These timber lodges shine brightly with their elegance and will take your relaxing holiday to the next level. The kitchens in our Victory Versailles lodges are full of features that will make you forget that you’re even in a holiday lodge. With a fully-featured cooking range and plenty of space to prepare food, you’ll be cooking up entire banquets in our Victory Versailles Lodges. Out of all the luxury lodges for sale in North Wales, none can match the premium decor, furniture and styling that we’ve packed into the Victory Versailles Lodge. With plenty of storage space, three bedrooms and even separate washbasins in the bathroom, you’ll feel like royalty. The ultimate luxury lodge at Sirior Bach Caravan Park is the Willerby Ridgewood. If you want the absolute top-end when it comes to holiday lodges then you’ve reached the end—it doesn’t get any better than this. It comes with a fully-featured designer kitchen that even comes with a breakfast bar and all the built-in appliances that you could ask for. It’s a dream kitchen whether you’re a master chef or just a newcomer to cooking. The lounge has been designed with luxury in mind and features massive floor to ceiling windows to both let natural light in and also give you breathtaking views of the scenery you’ll be surrounded by. As our most expensive and most luxurious option, you’re bound to have some questions for us so don’t hesitate to get in touch to discuss features, pricing and customisation. Now that you’ve learned about our four types of lodges, here are some of the advantages that you can expect when you invest in a luxury lodge at Sirior Bach Caravan Park. 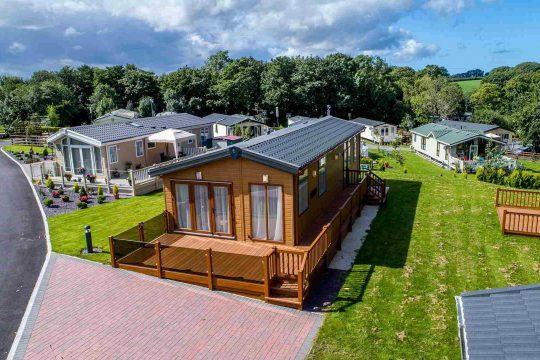 Perfect home away from home for weekend breaks – If you’ve ever wanted a relaxation location to take holiday breaks every weekend without paying ludicrous sums of money, then a luxury lodge at Sirior Bach Caravan Park could be the best option for you. You’ll find familiar faces here and the scenery will always be ready to greet you back. Safe holiday options for children and grandchildren to play in – Caravan parks offer a safe haven for all of your children to frolic and play in. Children love the great outdoors and being able to play in a safe environment full of wonder and adventure is a great way to help your kids and grandkids develop. Access to beautiful locations in North Wales – Our caravan parks are situated close to some fantastic destinations. Sirior Bach Caravan Park is the ideal holiday location in North Wales thanks to all the activities and amenities near us. We understand that buying a holiday home/lodge can get expensive. With all the amenities and luxuries you’ll find here at Sirior Bach, they don’t come cheap. However, we understand that buying a home away from home can be a costly investment, so to sweeten the deal we have plenty of financing options including a 0% finance deal that is subject to status an deposit criteria. 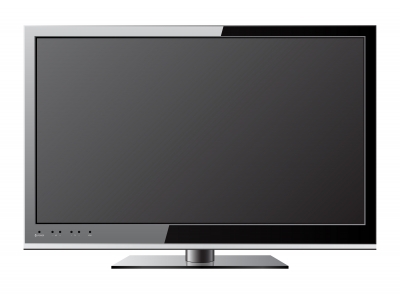 If you’re interested in our financing options, get in touch with us and we can discuss quotations on your request. We also accept third-party financing solutions should you want to pay with cash, cheque, debit or credit card. Sirior Bach Caravan Park handles most of the financing for you, but that doesn’t mean you should forget about running costs. Some of our site fees include running water, general maintenance, site fees, park maintenance, landscaping, refuse collection and exclusive events for owners of luxury lodges at our caravan park. If you have any questions then be sure to contact us through our contact form. Alternatively, you can phone us at 01745 827425. You can also find us on social media platforms such as Twitter, Facebook, Google Plus and even YouTube.